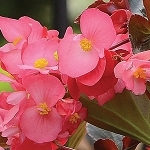 Every kind of begonia for every landscape, garden, basket or planter need! Part Sun. 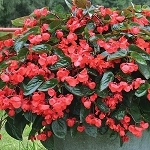 A spectacular cascading Begonia with masses of 2" fully double flowers. 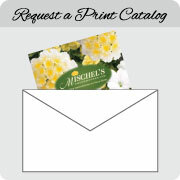 Perfect for baskets, balconies and hanging over boxes.